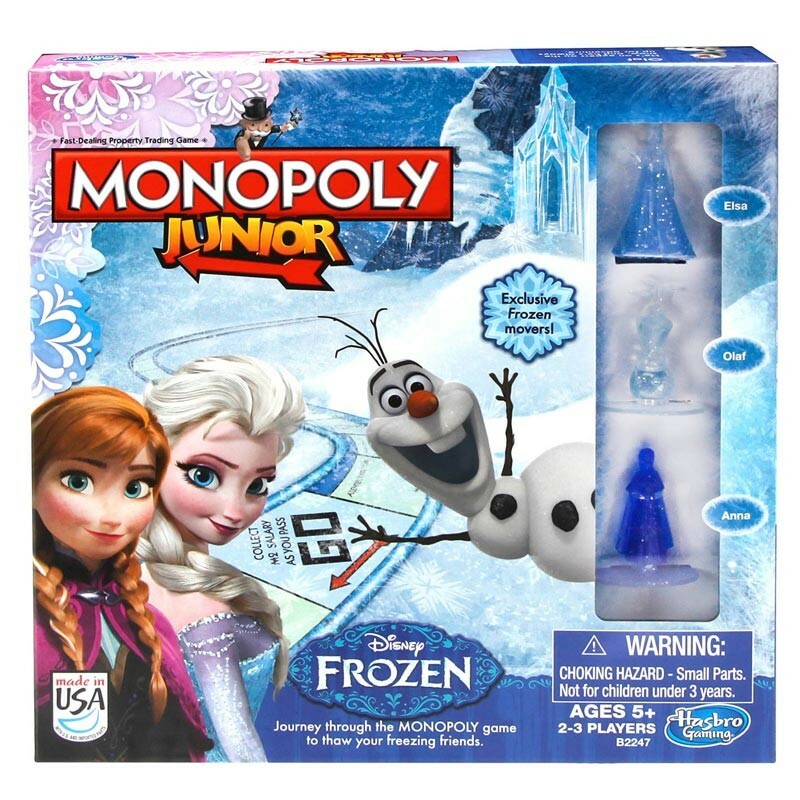 Funskool Monopoly - Junior Disney Frozen Edition Board Game Your kids can enjoy playing Monopoly Junior Game Frozen Edition for any occasion. With the beautifully crafted player pieces, they can join Anna, Elsa and Olaf while buying the most magical locations in Arendelle. 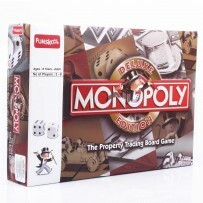 The fast-trading Monopoly Junior Frozen Edition have single banknotes to keep transactions quick and easy. 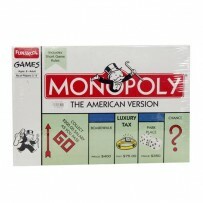 Monopoly Junior is like the classic Monopoly game but easier for kids. 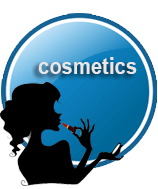 Players aim to collect the most cash to win. This frozen kids' game is an excellent choice for your kids to learn counting and trading with a Frozen theme. 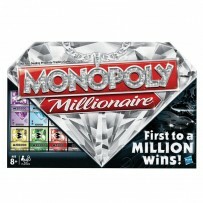 This game comes with 24 easy-to-read Chance cards and instructions. 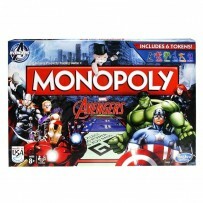 Kids can play Frozen Monopoly without help from adults; however, it is still fun for the whole family. 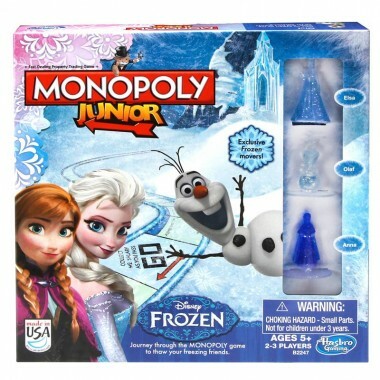 Fast-trading Monopoly Junior game features characters from Frozen Game is like the classic Monopoly game but easier for kids Exclusive Frozen movers Includes gameboard, 3 character movers, 24 Chance cards, 36 Character markers, 90 x M1 banknotes, 1 die and instructions.